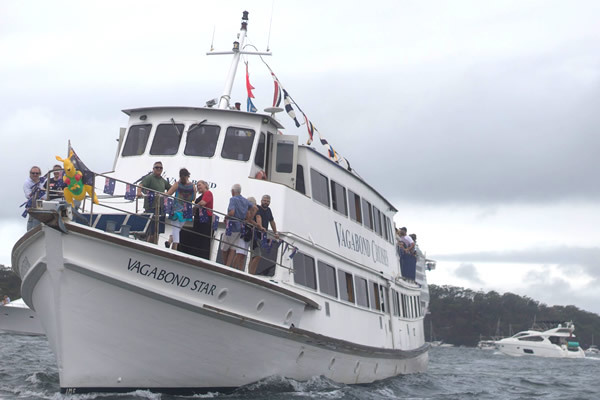 Join us on board for 6 amazing hours on Sydney Harbour. 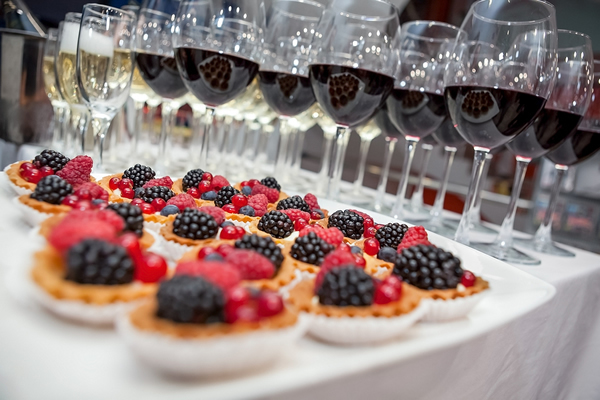 You can start the evening with welcome drinks and delicious appetizers, to get you ready for the night ahead. 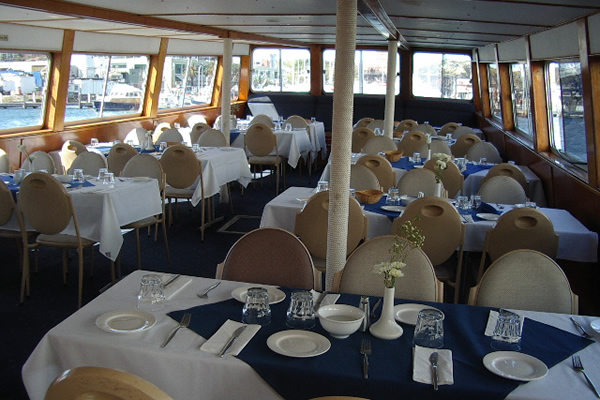 You will be able to enjoy the magnificent sunset against the Opera House and Sydney Harbour Bridge, as we cruise around the famous Sydney Harbour. Your drinks will be topped up throughout the night, whilst you indulge into our freshly prepared Seafood and Carvery Buffet. 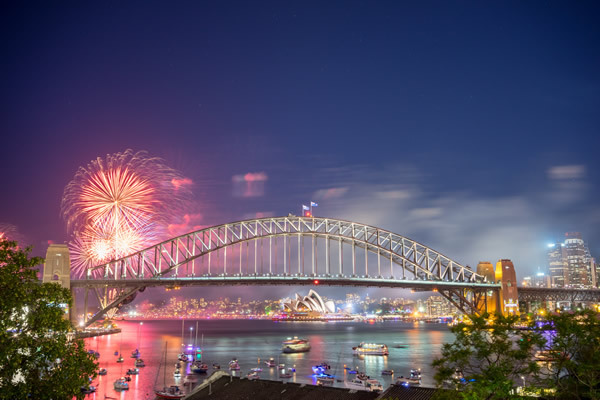 This is the ideal way to experience the amazing firework displays at 9pm and 12am to welcome the New Year. Outdoor decks for the ultimate views of the firework display! Party Screamers and Hats to get you in the party mood! We practice RSA and do not serve shots, slammers or doubles.